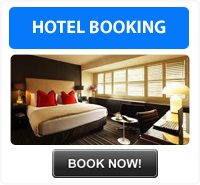 Contact for best rates. 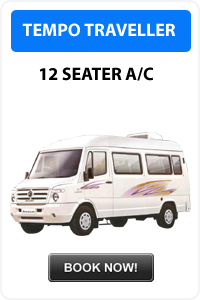 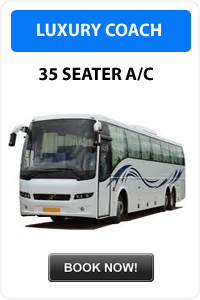 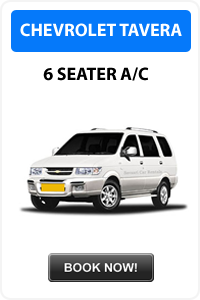 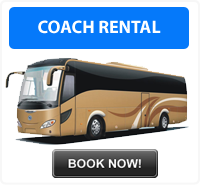 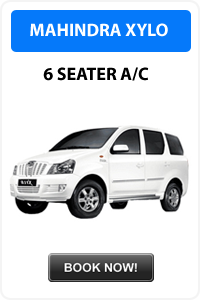 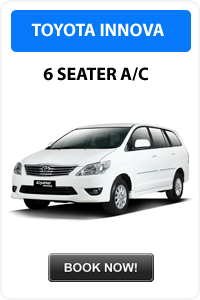 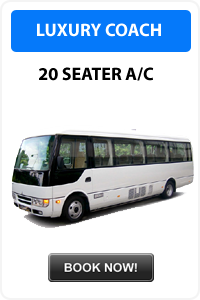 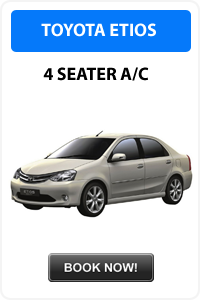 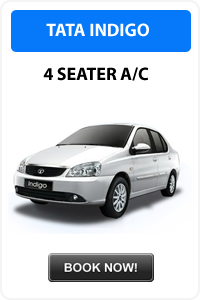 We offer Indica, Innova, Indigo, Tempo Traveller and Tavera taxi from pathankot . 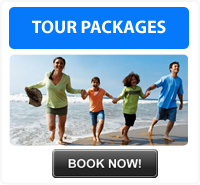 Guests can rely on decent taxi drivers suitable for family holidays !